Tangmere was a Battle of Britain fighter plane base during World War II. 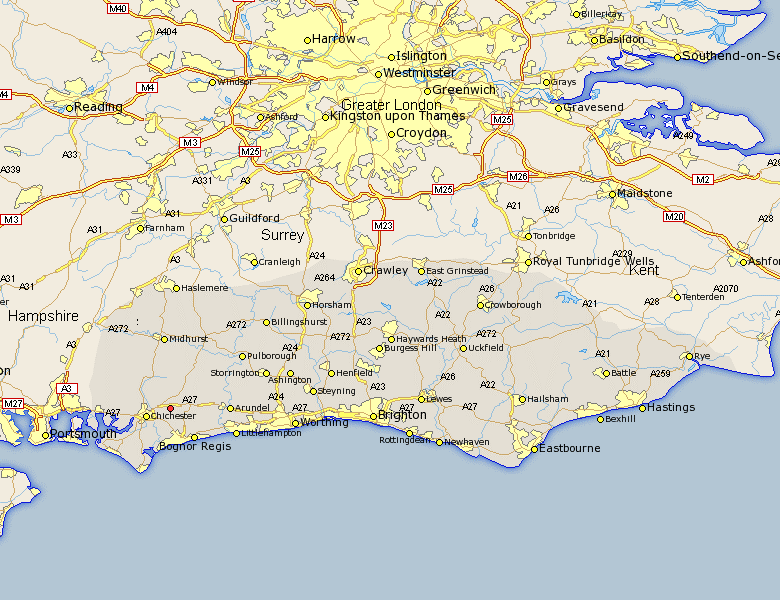 It was based near Chichester, West Sussex. 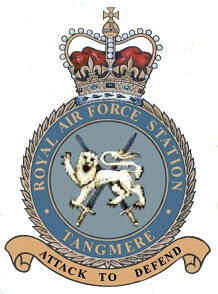 Tangmere had been a training base for pilots in the RAF before the war. It had been a popular posting for pilots because of its pleasant site in Sussex. During the World War II. on December 28th 1941 a four-engined British Handley-Page Halifax lifted from Tangmere with Czechoslovak heroes on board. The first few months of the war did not see a settled squadron at Tangmere. Different squadrons came and went but between September 1939 and May 1940, the base had new runways and bomb-blast pens 1) built. For all this, Tangmere did not see any “action” during this time and it remained a “slumberous backwater” 2). May 1940 saw a dramatic change. The Germans smashed through Western Europe. Tangmere, because of its position, suddenly became an air base of major importance. Hurricanes were sent there and battled against the Germans up to the evacuation from Dunkirk. The Tangmere fighters did well and up to May 1940, they shot down more enemy bombers than any other home based fighters. The Free French Air Force also used Tangmere – landing there to stop the Germans taking the planes. On July 23rd 1940, something of great importance took place at Tangmere. A Blenheim fighter/bomber shot down a German plane. There was nothing unusual about this except it was done at night using the new night time radar – the first time this had ever been done. From August to September 1940, the Tangmere fighters played their part in the Battle of Britain. On average, 36 Hurricanes were based at Tangmere. On August 16th 1940, a Stuka raid on Tangmere did a lot of damage. Much of the base was wrecked and seven vital Hurricanes were destroyed. Thirteen people were killed and many badly wounded. But the base carried on and did not shut down – not even for one hour. Just two days later the Hurricanes from Tangmere destroyed an attack by Stukas on another air base. The Stuka losses were so bad that they were never used over Britain again. Tangmere’s other claim to fame was that it was the secret base for the Lysander planes of the Special Operations and Intelligence agencies who used the advanced base to send agents to France to help the Resistance there. Bombers also used Tangmere as an emergency landing base when returning from a raid. On December 28th 1941, both Kubiš and Gabčík wrote their last will and testament, and at twilight the mission Anthropoid was joined by Silver A and Silver B. The men were issued with false papers and searched to ensure they were carrying no evidence, even a bus ticket, which would connect them with Britain in the event of gestapo search. Before climbing into their heavy flying suits they were warned against talking to each other during the flight or discussing their missions, a necessary security precaution 3). They were then driven across the tarmac 4) to where Hockey´s aircraft, NF-V L9613 was waiting, its engines idling 5). Before he climbed the ladder into thefuselage 6), Gabčík turned to Moravec and held out his hand: „You can rely on us Colonel. 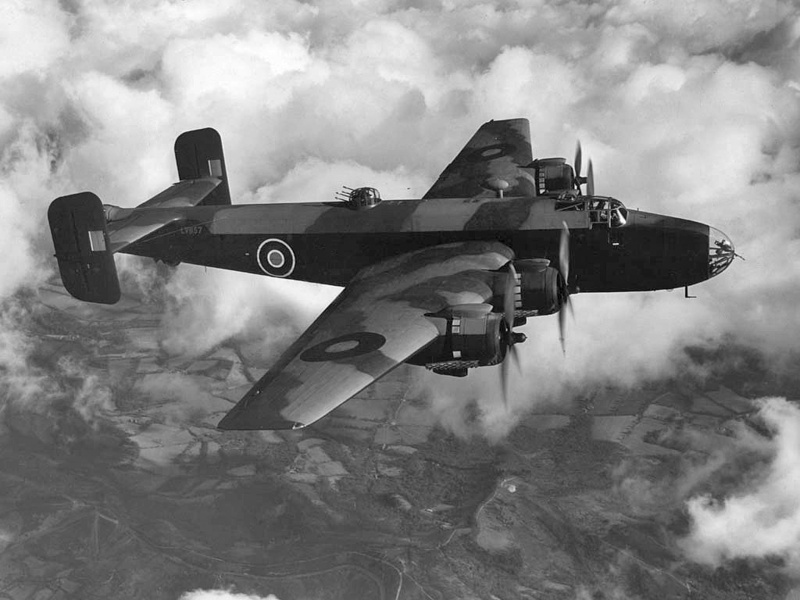 We shall fulfil our mission as ordered.“ Thehatch 7) slammed, the chocks 8) were pulled away and the Handley – Page Halifax Mk. II carrying 15 men roared down the flare path 9)and vanished into the dark December sky, leaving the Tangmere Airport in Sussex in southern England behind.